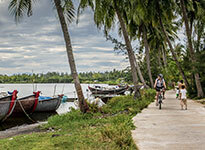 Our adventure travel presentations are designed to inspire and entertain. Hosted by our most experienced and passionate Tasmanian travel experts, these informative evenings are invaluable for anyone planning their next adventure. Get all your questions answered on the night by our experts who will offer one-on-one advice, insights, tips, new ideas and information after the presentation. 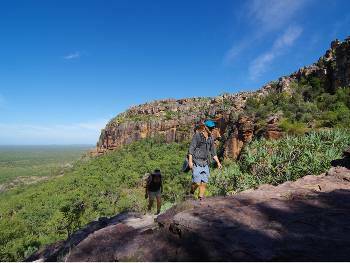 Join our Australia walking expert Toni Wythes when she outlines the most spectacular and unique collection of active adventure opportunities available to you in your own backyard. Join our Australia walking expert Toni Wythes as she outlines the most spectacular and unique collection of active adventures available to you in your own backyard.